Macy’s Makes Credit Card Changes – Sooo Fabulous! 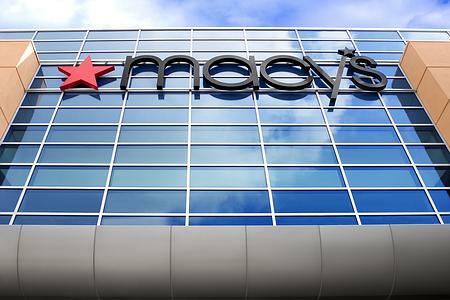 If you have a Macy’s or Bloomingdale’s card, things are about to change. Macy’s, Inc. has announced that existing Macy’s and Bloomingdale’s Visa cards will be replaced by new Macy’s and Bloomingdale’s American Express cards. “We expect a smooth transition for our customers without interruption to their shopping experience,” said Tom Cole, Macy’s chief administrative officer in a company-issued release. Macy’s says customers can expect to receive their new cards by the end of 2010, along with advanced notice of the change.